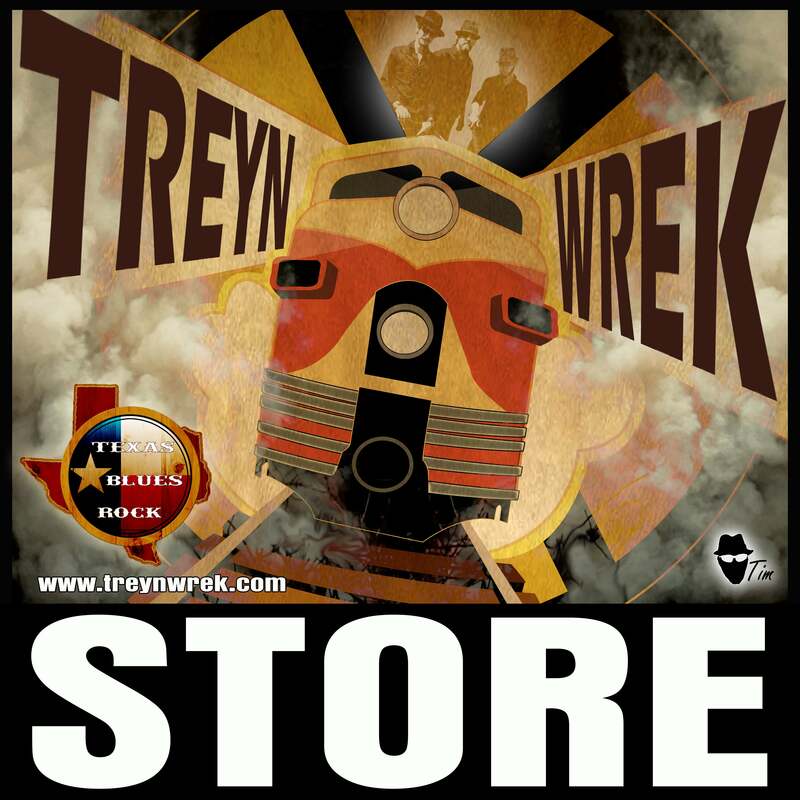 (NEW) TreynWrek "Come and Wrek it" T-Shirt!! * 5.4 oz., 100% cotton jersey knit t-shirt. * Taped shoulder to shoulder. * Double-needle stitched sleeve and bottom hem. *5.8 oz. 100% combed ring spun 1x1 baby rib cotton. *Bound-on rib trim on neck and sleeves. *Shrinkage: will shrink an average of one size when put in the dryer. *Made of 100% fine ring-spun combed cotton, this finer 1x1 rib knit features a comfortable stretch with excellent durability through repeated washings.